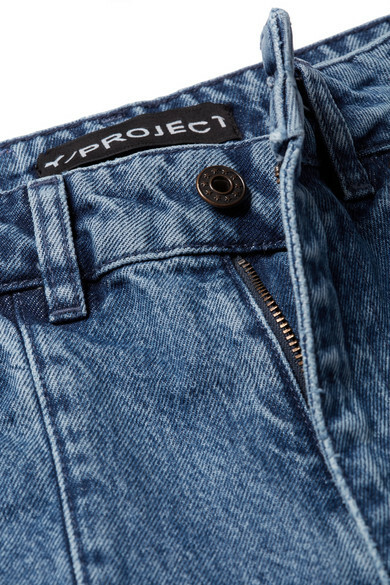 Every season, we look forward to seeing how Y/Project's Glenn Martens has re-imagined jeans to create cool, deconstructed pieces. 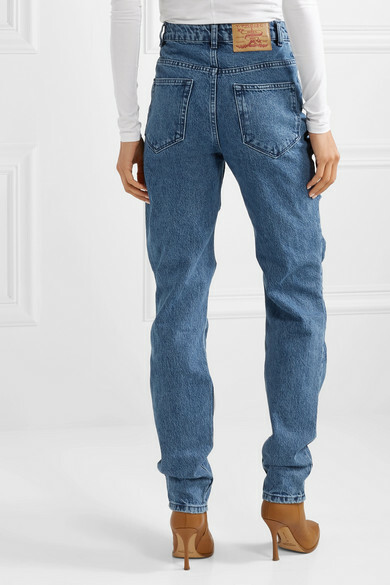 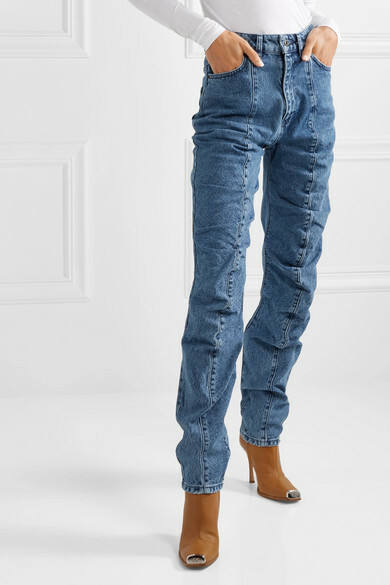 From the brand's Fall '18 collection, this pair sits high on the waist and falls to a straight-leg silhouette that's gently gathered and slouched at the paneled front. 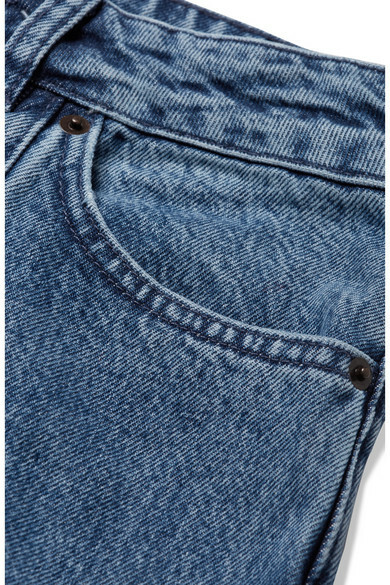 They'll look especially cool with an oversized shirt or sweater. 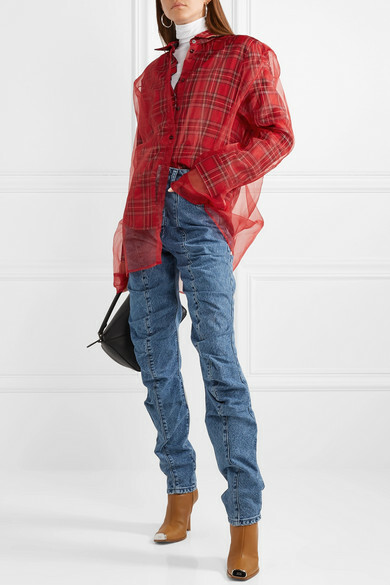 Shown here with: Y/PROJECT Shirt, Acne Studios Top, Loewe Shoulder bag, CALVIN KLEIN 205W39NYC Ankle boots, Jennifer Fisher Earrings.